Poor Francisco! His desk-ghost keeps stealing his hat. Congratulations to Sister Tesa on Winning the 2014 Opus Prize! 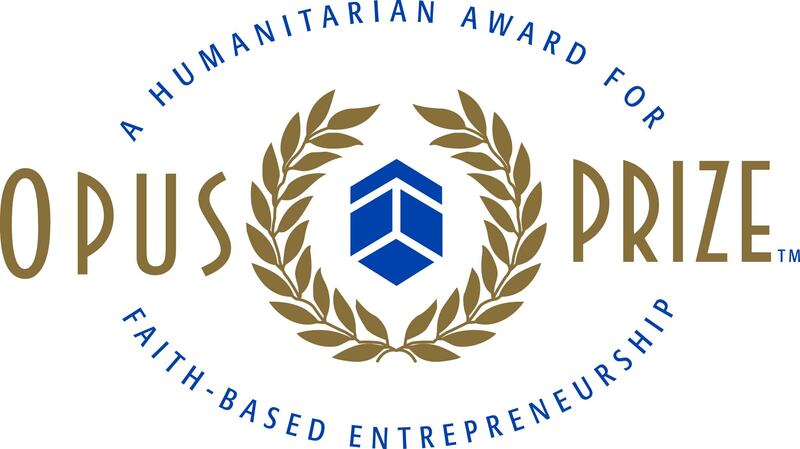 The Opus Prize is a prestigious international prize awarded annually to organizations that demonstrate outstanding faith-based humanitarian work. We at ESKW/A were utterly thrilled to find out that this year’s $1 million first prize recipient is none other than Sister Tesa Fitzgerald of Hour Children. We are honored to be the architects for both the rehabilitation of Hour Apartment House II and the new design and construction of Hour Apartment House III, two of Sister Tesa’s extremely successful housing programs. In her acceptance of the prize, Sister Tesa announced that the award money would go towards site acquisition to create more housing, which she said is desperately needed. Sister Tesa was also a subject of the recent non-fiction book If Nuns Ruled the World by Jo Piazza, which we highly recommend. She’s a hero and an inspiration. Congratulations, Sister Tesa and Hour Children! For past coverage of this amazing woman’s accomplishments, please see our post about her feature in the NYTimes, and read about the ribbon cutting ceremony at Hour Apartment House III. Not long ago, the Madison Square Boys & Girls Club reached out for a redesign of their indoor community pool at the Thomas S. Murphy Clubhouse, in Flatbush, Brooklyn. 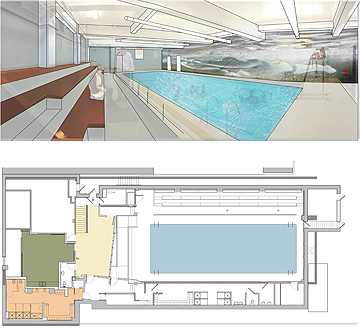 The existing natatorium is original to the 1920’s building and is in need of an update – including re-shaping and re-finishing the pool, renovation of the girls’ locker rooms, and providing a lobby for spectators. Inspired by both the historic nature of the building and the work of the Club, we aimed to blend traditional and modern design influences, and most of all to showcase the heart of the Club – the kids themselves. Our design includes a monochromatic glass tile mosaic commencing in the Pool Lobby and extending 90’ along the length of the pool room which would depict underwater swimming children. To that end, the Club along with Owner’s Representative LOM Properties organized a photoshoot with New York photographer Hatim, using 2 swim teams of about 30 children altogether. The images of the children will be used in the mosaic truly capturing the motion of the club kids for posterity in the pool room. The Boys & Girls Club is such an inspiring place. It provides both a haven and a fun place for kids. The skills and confidence that they gain by learning to swim or play basketball enhances their lives, and sets up good healthy life skills for the future, too. I think what is so special about Madison is that it believes in the inherent goodness in everyone. It believes that ALL kids, no matter what their race, religion, or creed, deserve the opportunities to reach their full potential. The Club provides classes in art, fitness, recreation, health, leadership, parenting, and life skills. Madison gives thousands of kids a place to go after school. It provides a safe place to learn and grow. It gives positive adult role models, and most of all I think it gives hope and opportunity. The project has been meaningful to me personally because I was a Boys & Girls Club kid. I loved it! I played in Boys & Girls Clubs basketball leagues for years. It wasn’t just an alternative to daycare to keep me busy while my dad worked multiple jobs—it taught me about perseverance and hard work and it gave me lifelong friends. The Boys & Girls Club in general is such an amazing organization, but what I think makes the pool renovation particularly special is the giant mosaic. The kids were so, so excited about it! It must mean so much to them that THEY are on the WALL! The kiddos will be edified on a GIANT 10’x100’ wall. We went through loads of iterations for the tile and wall designs. For a while we considered a giant Olympic swimmer, but doing a big mosaic of the members themselves is in perfect keeping with the mission of the Club. It tells the kids that they are special and heroic. They all felt like super heroes! And that was the energy and level of excitement at the photoshoot. The kids had a great time and the photos turned out great. Below, we invite you to enjoy the results of what turned out to be a very energetic, fun, and successful day. And please stay tuned to watch these images be transformed into the final mosaic design and then ultimately get built at the Club early next year. ESKW/A have a long history as architects for the Neighborhood Preservation Center, an organization that provides meeting rooms, office spaces, & a resource center to the public, as well as supporting community preservation and sustainability. 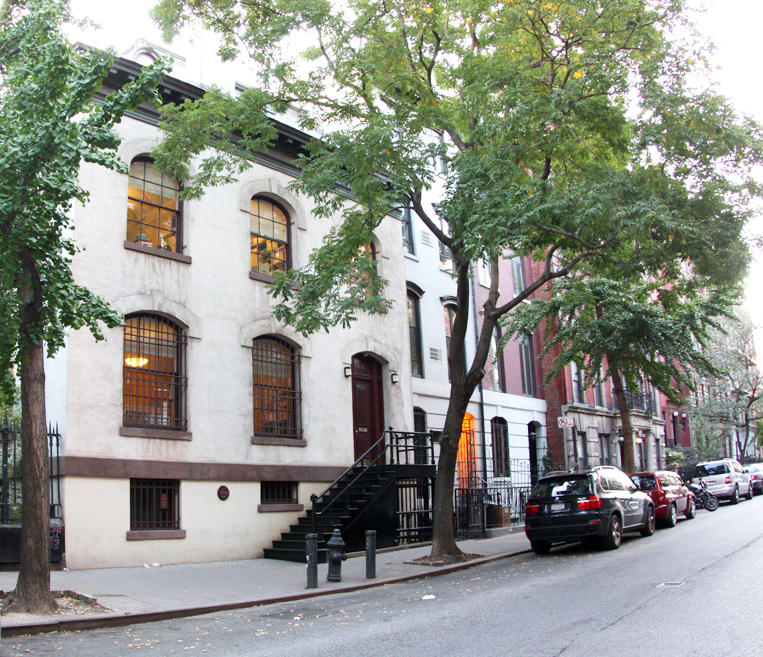 Our firm restored St. Mark’s Church in the Bowery, as well as St. Mark’s Rectory, where the NPC has its headquarters. One week from today on Wednesday, October 8, several of us from ESKW/A look forward to attending the Neighborhood Preservation Center’s Birthday Party fundraiser at Webster Hall from 7-10pm. It’s an evening that brings friends and colleagues from all over the City together to celebrate the Center’s work as an incubator for neighborhood preservation. 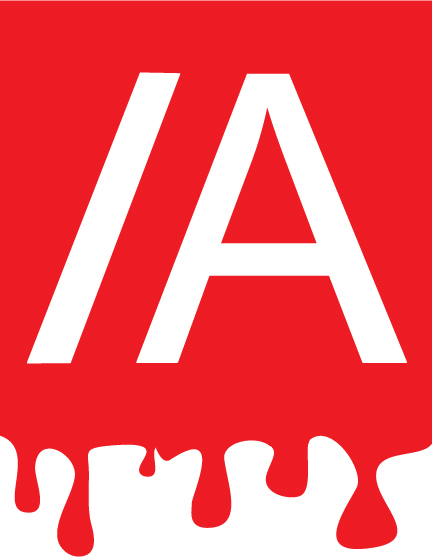 For the past 15 years the Neighborhood Preservation Center’s network has grown to include nonprofit and grassroots organizations, government agencies, and professionals all working in the allied fields that engage urban design and planning, history, economics, the environment, and architecture. As a result, NPC has become a recognized and much depended upon hub for this community to gather, learn and network. The Birthday Party is a chance for everyone to gather for a festive celebration with delicious food and drinks, music, dancing, and much more. It’s a memorable, fun-filled evening that we look forward to every year. If you have any questions, please contact Felicia Mayro, Director of the Neighborhood Preservation Center at felicia@neighborhoodpreservationcenter.org.